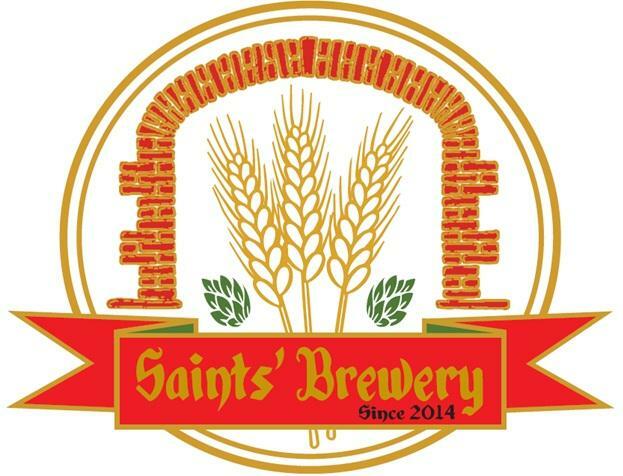 Saints' Brewery is a small craft brewery nearby Colle Don Bosco. 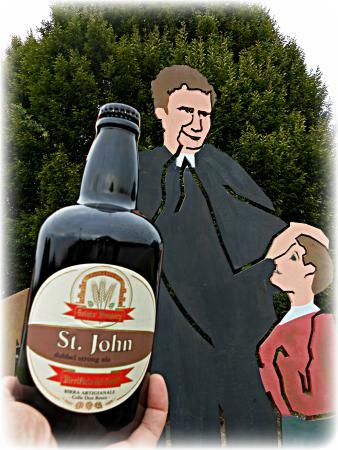 We produce premium quality beers in bottles, each beer is dedicated to a Saint. 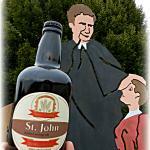 Just a short stroll from Don Bosco's house to wander in craft brewing world and beers styles! Get quick answers from Birrificio dei Santi staff and past visitors.